This section provides various resources for students, parents, and schools. The Office of Multilingual Curriculum and Programs offers various resources for students, parents, teachers, and principals. 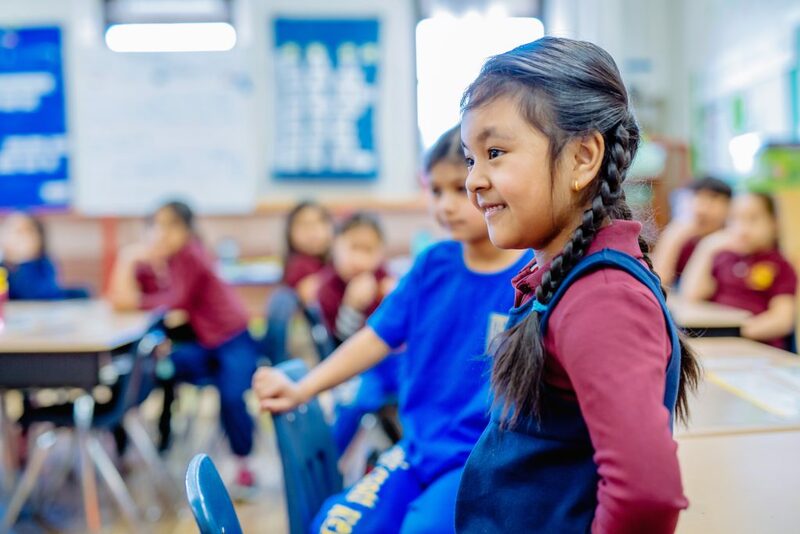 Every school in the District is assigned a Multilingual School Manager whose responsibilities include rostering ELs into ESOL-friendly classrooms, overseeing curriculum to ensure it meets standards and answering questions. Multilingual School Managers assigned to each school make sure ELs and their families get the support they need to succeed. Teachers and administrators with questions should check this area first. Our students are always looking for ways to move forward. Here are some tips. Parents are our partners. They can find resources here.